Why Choose Our Thornton Dental Practice? 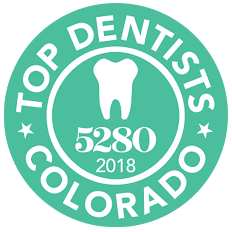 Barron Family Dental, a reputable Thornton dental practice for many in the local community, offers individuals and families the most care, comfort, and dental expertise available in the Thornton and North Metro Denver area. With a focus on utilizing the latest in dental technology coupled with the highest patient care, Barron Family Dental is an exceptional practice for a wide range of oral health needs. Dr. Jessica Barron designed the new Barron Family Dental practice to be a calming and inspiring dental health experience. Patients can expect a dedicated dental staff and a private room for each visit. 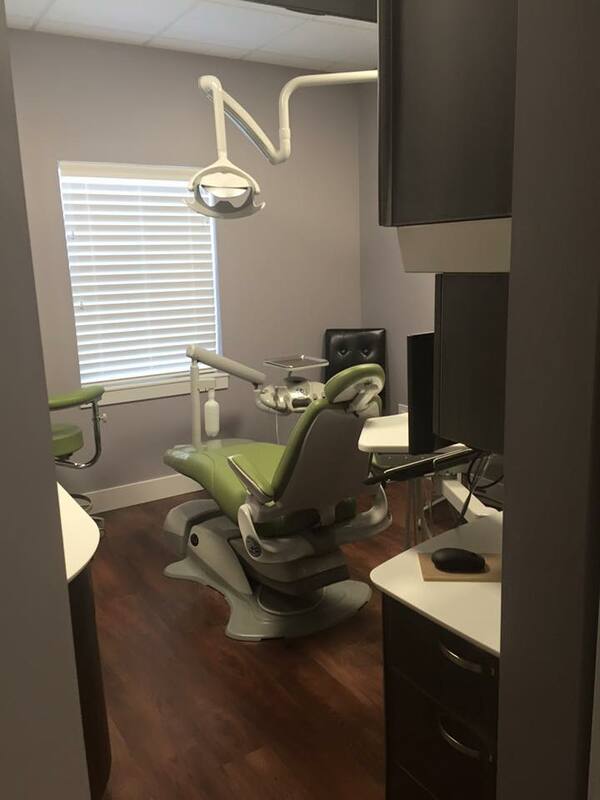 Dental suites offer the latest dental technology with comfort benefits including overhead monitors to watch a movie, headphones to listen to music, and neck rests and blankets to ensure patients feel relaxed. With a D.M.D. from Boston University, Dr. Jessica Barron brings a decade of modern and caring experience to the North Denver area. Dr. Barron and the Barron Family Dental team understand the importance of tailored dental care, a comprehensive approach to oral health, and the many benefits of offering patients a truly comforting dental experience – just read for yourself! Barron Family Dental offers comprehensive dental services for patients of every age. Family dental care includes regular checkups and cleanings, crowns and bridges, and white composite fillings. Cosmetic dentistry includes Invisalign®, clear braces, porcelain veneers, and professional teeth whitening is available either in the office or at home. We invite you to learn more about Barron Family Dental and read some of our patient reviews. 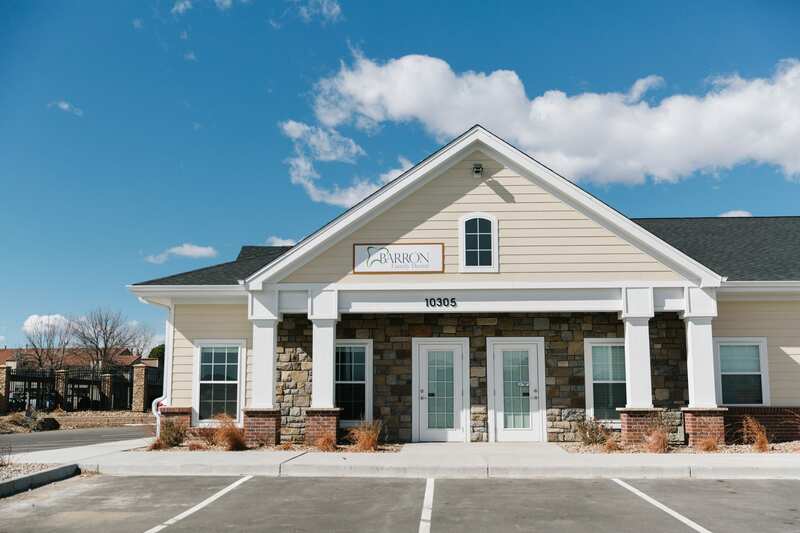 For more information or to schedule a visit, contact us at (303) 284-6463 or visit us at 10305 Washington Street, Thornton, Colorado. We look forward to serving you and your family at Barron Family Dental!